Historical hotel Tandjung Sari. This spa is in there. Balinese traditional style, and therapists have good technique. Because Jamu traditional spa has school, too. And provide original product. This spa brand manage to cordinate totally. Let's try it at Sanur!!! "Jamu" is the traditional natural medicine in Indonesia. 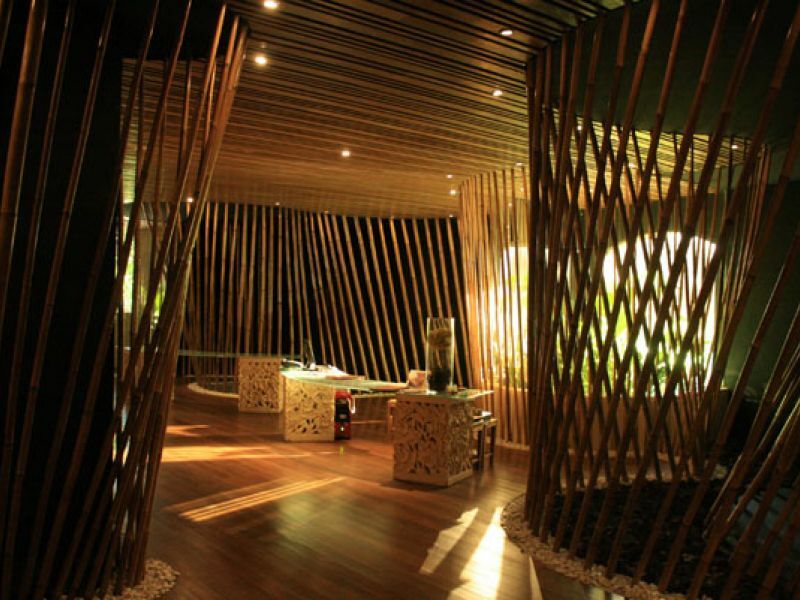 I was really interested about Jamu, so I tried this spa. The atmosphere was totally Bali.... The treatment with natural products are safe for all, I believe. Try Jamu Traditional Spa! Price may change without notice. 11％ Service and Tax charge not included. Balinese massage with long, strong strokes. Treatment to release muscle aches and pains. With sea salt crystals, peppermint and lavender. Natural body scrub used to cleanse the skin.